Casual Summer Outfits. Keep Your Cool ! Hope you all are doing great and enjoying summer ! I am so happy and thankful to get such a great and loving response from all you people for my very first YouTube video. Its really very encouraging and I'm planning to film videos and upload weekly. 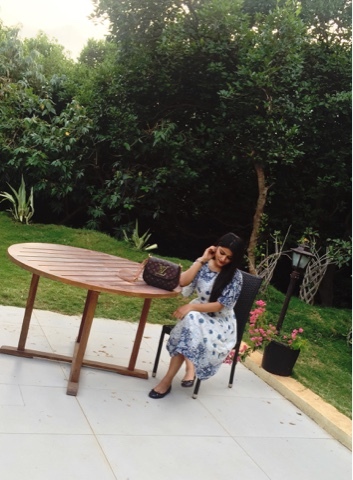 Today's post is about my favorite casual summer outfits, I personally avoid denims and tight fitted clothes during summer and go for dresses which are made of cotton, linen, Rayon, Silk material or a mix which has more percentage of cotton in it. As we battle summers heat waves, rising hemlines aren't the only fashion change ups on our minds but we are also thinking of bold prints and colors, retro influences, and the easiest way to wear breezy wide leg pants. Below are some of my go to spring pieces this season. Do remember that not only the material but color also has an important role in keeping cool, Light colors reflect light and heat. And loose shapes keep the air circulating around your body better than tight clothes. 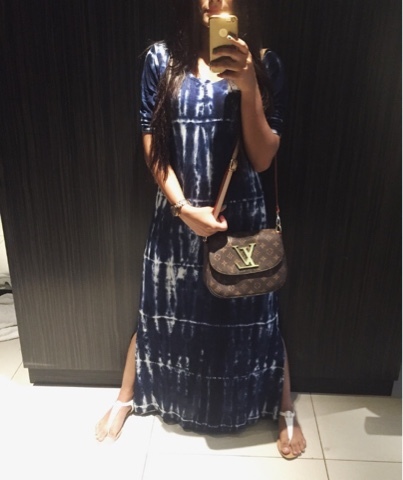 So always go for patterns with some ease, long and airy dresses. 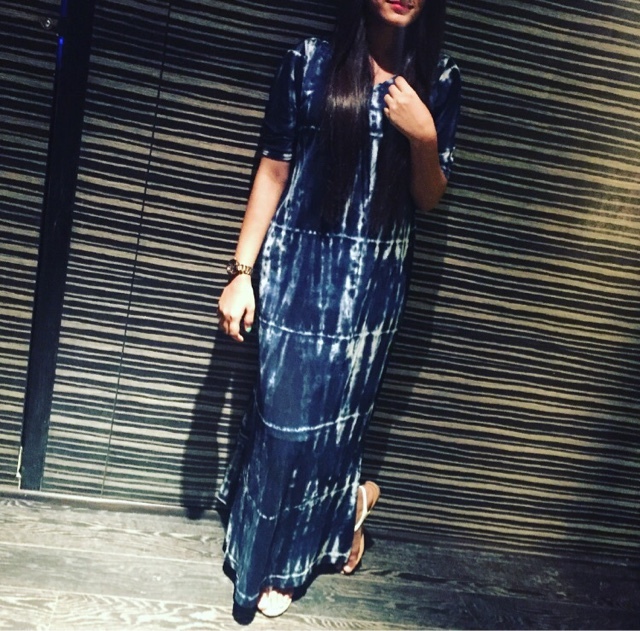 Loose weaves and fine threads dresses will make for a more breathable garment, one that will not retain moisture and air but instead keep you cool. 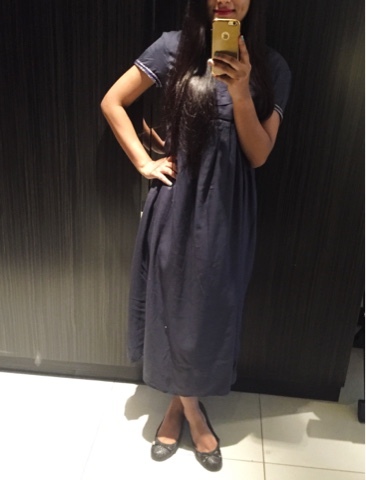 This pretty Rayon blue printedr dress is from Bossini, I love the slits it has and also the fact that Its not so high that saves my legs from getting tan. 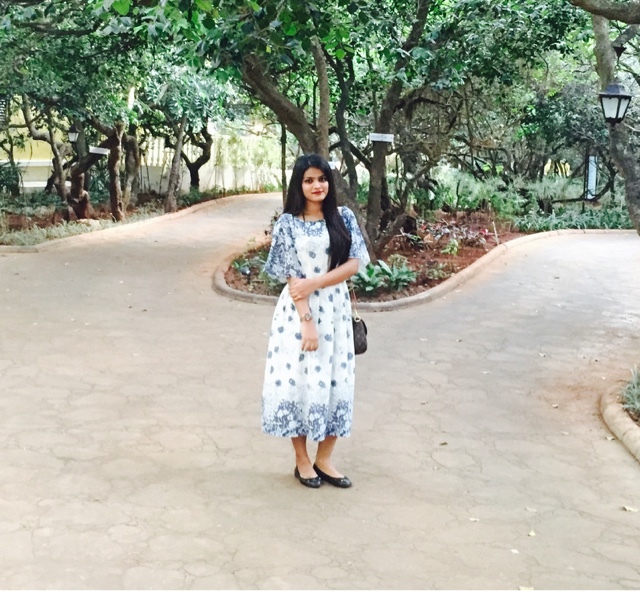 This one is my most favorite TOPSHOP dress ever, I like the floral print it has and the material is just perfect for summers. This one is from ZARA and I bought it a year at a 50% discount. I adore the color and fitting a lot. 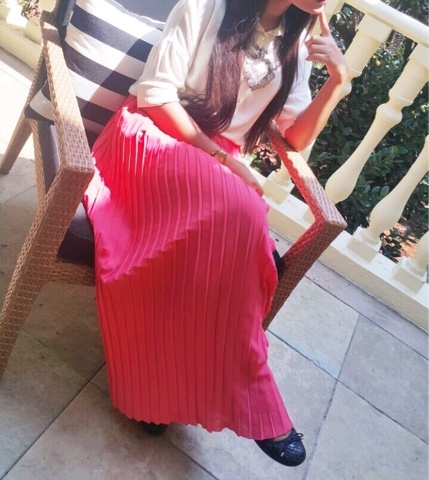 Skirts are a girls best friend, I pair this beautiful pink pastel skirt with whites. It is very light and comfortable to wear during summers. The skirt is from dressberry and the shirt is from United Colors of Benniton. I know we should avoid blacks during summer but then there is no harm in wearing them for parties or any special occasion where you wont be under the sun for a long time. This one is again from ZARA it is very light and soft. 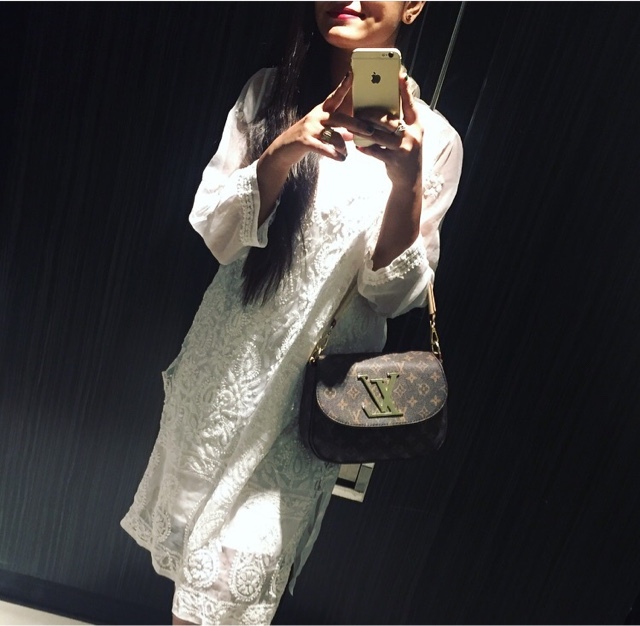 These days I'm obsessed with whites, They go well during summers and are really soothing for our skin. 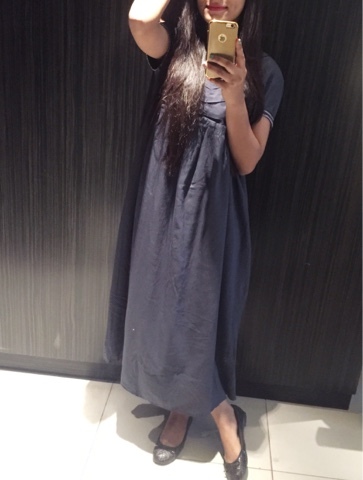 This beautiful handwork kurti dress is from BIBA. 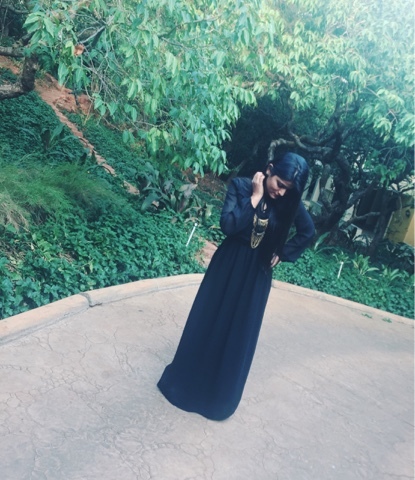 You can wear it with flared pants or simply as a dress. Pair it with a white sneakers and you're good to go. So those were my summer dresses to keep myself cool and stylish. What kind of styling or fabric should you turn to ? You can let me know about your favorite dresses in the comments. Skin And Hair Care Essentials for Summer. I'm back with summer essentials again, but this time I have mainly focused on the skincare and hair care that most of us tend to skip. Well ! Summer means Vacations and that leads to lot of Sun activities whether that be by a beach or a pool or while doing outdoor activities. We all know that there is no greater enemy to healthy skin and hair than the effects of the sun. So to protect myself adequately from the sun's damaging rays these are my essentials. To know more keep reading ! 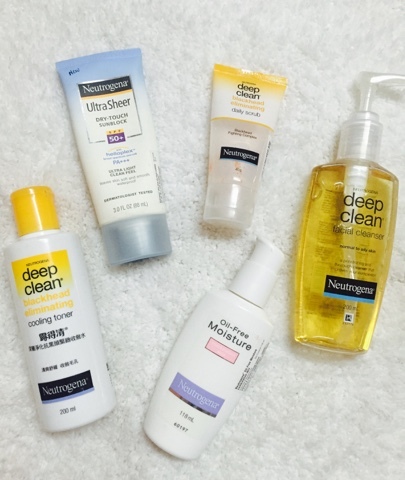 For face I would highly recommend to use Neutrogena face wash, daily scrub, cooling toner and a moisturiser and sun block to all your exposed skin. This routine really saves my face from getting tanned or damaged. I'm a substantial lover of The Body Shop products. They have it all from skin to skin and weather to weather. Though I use lot of strawberry polish and body wash but during summers I have to change it in to Honeymania shower gel and Japanese Cherry Blossom they are extremely soothing for my skin and make it feel soft, smooth and supple. 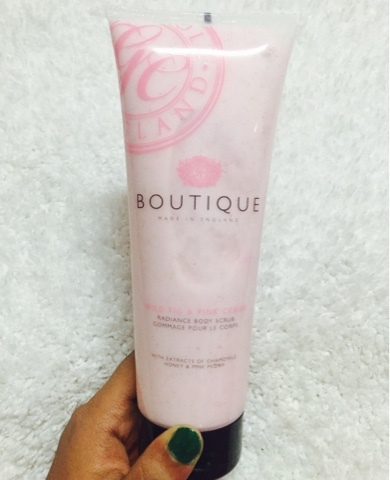 Other than the shower gels I prefer exfoliating the skin with a good body scrub or a body polish and for that case I am immensely in love with Boutique's Wild Fig & Pink Cedar radiance body scrub. It has extracts of chamomile, Honey and Pink Peony which is again very beneficial for the skin, It also controls the oil secretion and balances the ph. I use twice in a week for a radiant and smooth skin. What makes a great hair kit ? Definitely the set of the right shampoo and conditioner. 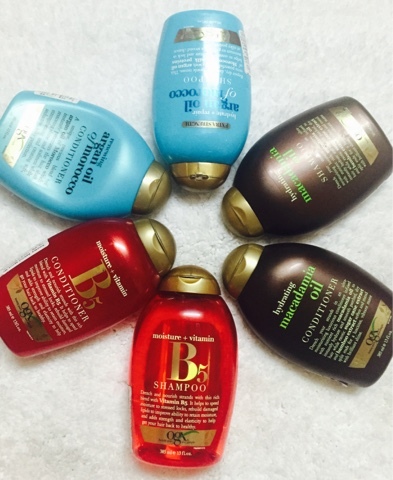 It's convenient to opt for both shampoo and conditioner from the same brand. Thus I'm obsessed with these ogx shampoos and conditioners. 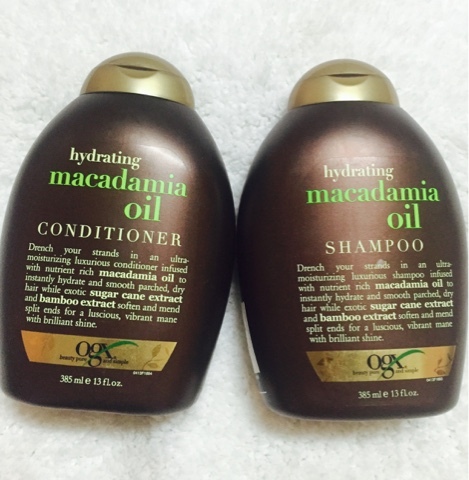 Now as it is summer, currently I'm using the hydrating macadamia oil shampoo & conditioner. It's an ultra moisturising luxurious formula infused with nutrient rich macadamia oil to instantly hydrate and smooth parched, dry hair while exotic sugarcane extract and bamboo extract soften and mend split ends for a luscious, vibrant mane with brilliant shine. You can select your shampoo and conditioner based on several factors including the results that you are expecting and the type of hair you have. • For centuries, people have taken the advantage of the many argan oil benefits to treat several skin and hair problems. Now man and woman mostly include it in daily routine. Argan oil can be used in several ways be it a skin moisturiser, stretch marks, acne, skin toner and leave in conditioner. 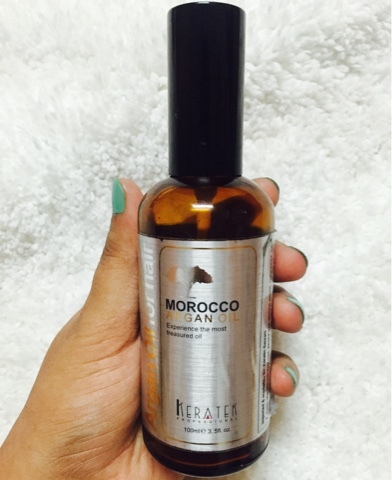 I've been using MOROCCO ARGAN OIL since ages and I'm truly impressed and mesmerised. It has really improved the quality of my hair. It is really useful to apply Argan oil during summers and winters. It's an ultra light formula which is absorbed by the hair instantly and has the ability to restore over processed hair damage by chemical procedures. 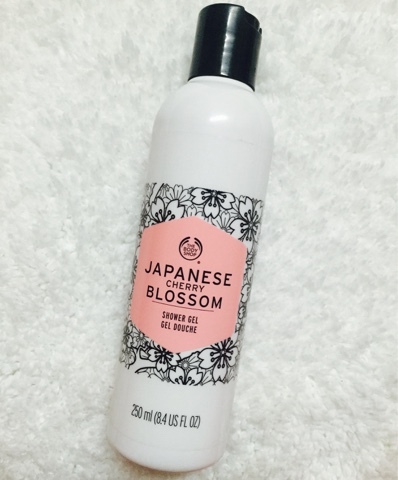 It also protect hair from environmental factors. Hope you find it meaningful and useful, let me know what is your skin and hair care routine or essentials in the comments. Thank you for stopping by and reading it. 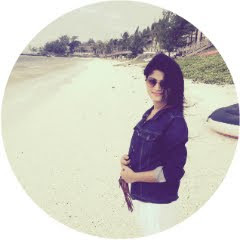 We have currently all been enjoying a warm summer in Mumbai, To help celebrate holidays I thought it would be an appropriate time to discuss some of the things I am currently enjoying which includes jewelry, flat sandals, shades and lipsticks. To know more keep reading. 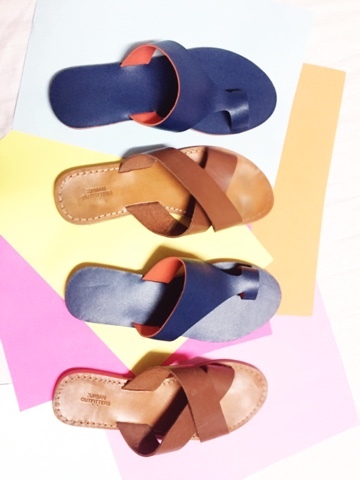 Style your wardrobe for summer that sandals give back. The more comfortable, light, open they are the more relaxed and sweat proof your feet will be. 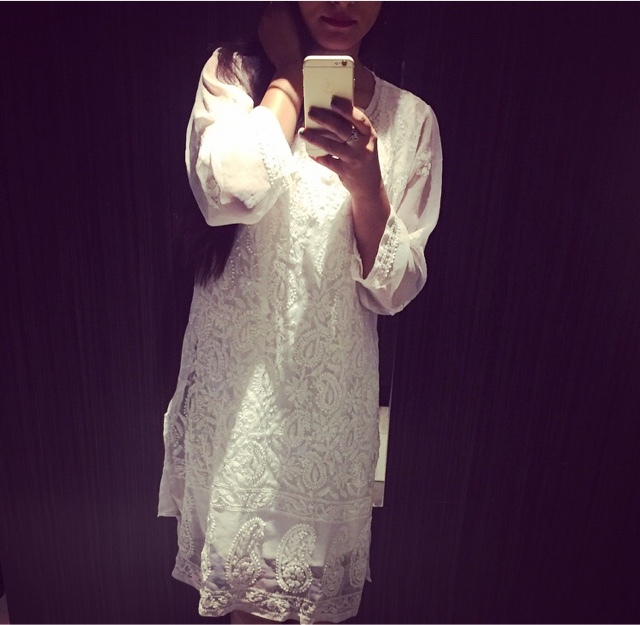 Go for whites and tan, they are really soothing, also the dark colors will make your feet look less tanned. I Totally adore this white strap flats, they are light and comfortable. I really like the color especially the hint of neon orange in it is extremely adorable. 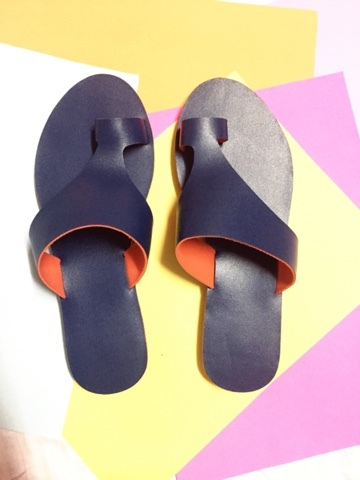 They are extremely soft and its made of pure leather. They go well with denims and ankle length pants. These tan flats are my everyday favorites, they go on well with almost everything be it a dress, denims or shorts. Metal accessories have to be our biggest obsession. They take every outfit from basic to bomb and classy in no time ! Get lost in mystical Jewelry, sometimes, some days, you need a statement necklace that makes you feel that you can take over the world. They look very pleasing in summers especially when u actually need something eye catchy that would hide your summer flaws. 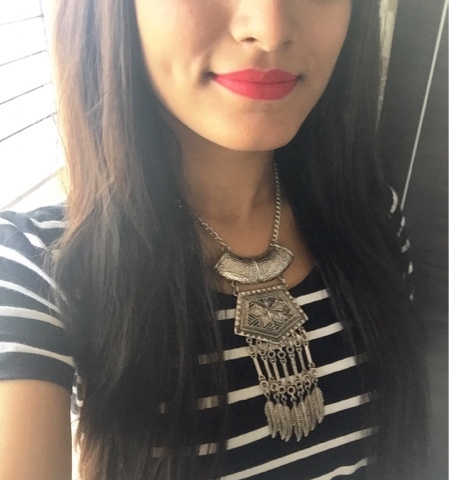 This crescent design boho neck piece is gorgeously captivating and enhance the outfit by giving it a boho touch. 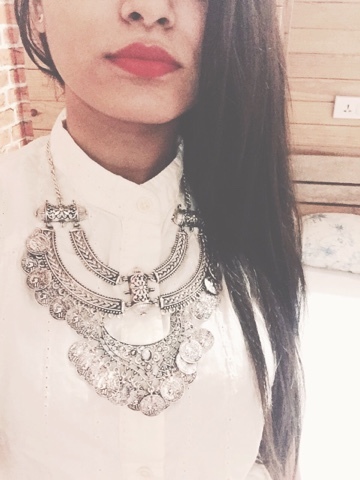 This Banjara necklace is one gorgeous piece to make a bold statement for boho lovers. 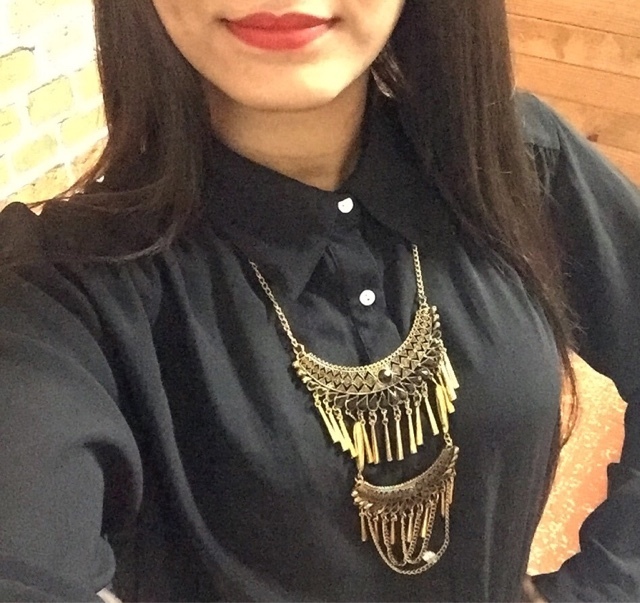 It's a beautifully crafted Naomi necklace that goes on with everything be it western or ethnic. It's a Multilayer Droplet Design Bohemian Necklace. I personally like to wear it with plain tops and shirts. It amps up the whole look. 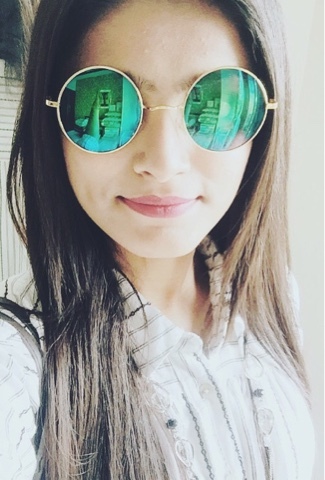 Sunglasses or shades are a must for summers. 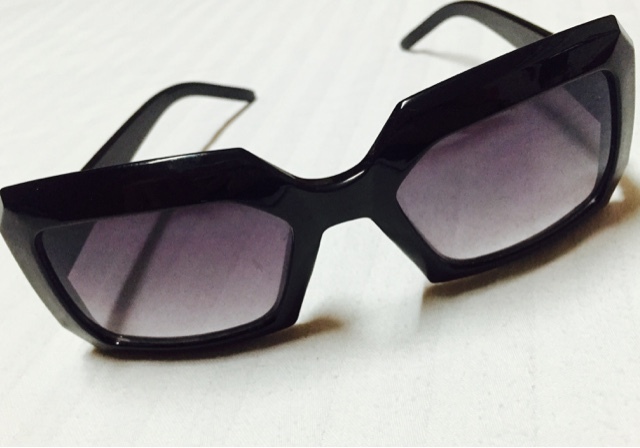 They not only adds a fashion statement but also protect your eyes from the harmful rays. You go for the classy black sunglasses or popping colors are also good to go. 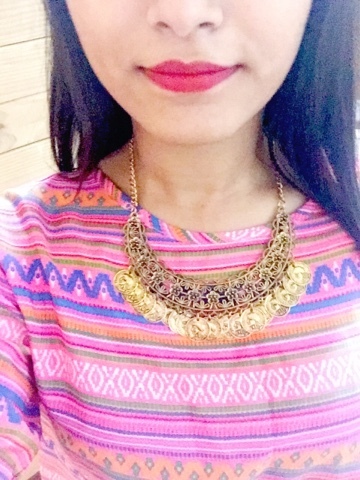 Summers are great for bright lipsticks. They instantly brightens the face and give fresh look. 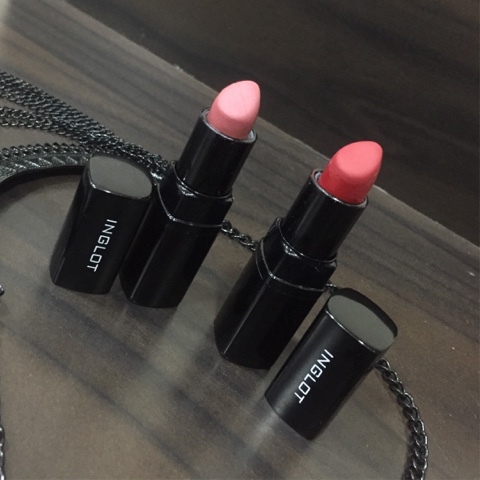 These lipsticks are my everyday favorites. They are matte and lasts for really long. 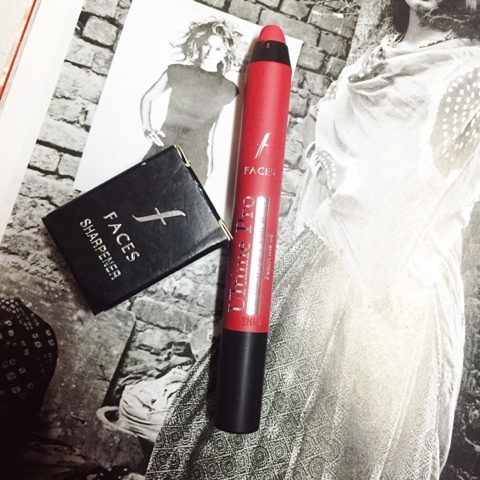 They are bright pink, red, neutrals and muted shades that are good to go during summers. Hope you enjoy the post, let me know what are your summer favorites in the comments below. Thank you for stopping by. Keep visiting and happy holidays ! 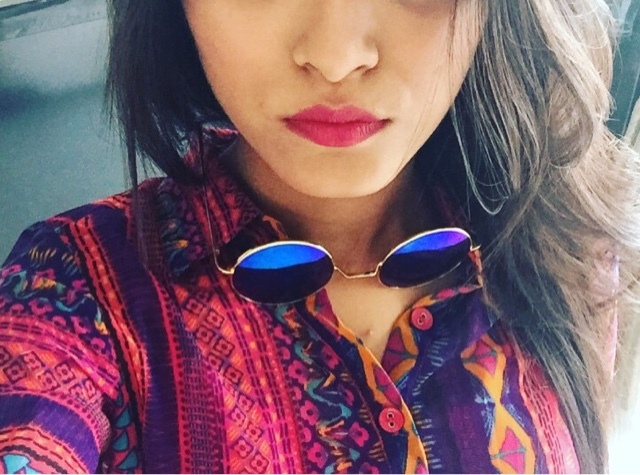 We have heard and read a lot about how to do summer makeup and how to dress in summers. A lot of tutorials and articles are available to make people aware of how to get dressed up and beautify themselves amidst the sweaty summer. But, how many of you are aware of what to carry with you in your bag always when you move out in the sun? Face wipes is very much an essential commodity in your bag no matter what the season is! It is needed to wipe off the dirt and the sweat that accumulates on your skin and the pores while you move out in the sun. Use face wipes to make your face look fresh always. Dab with it on your face each time when you feel it is lacking freshness and that it is filled with dirt. You get to buy a lot of face wipes from various brands that are perfumed as well. Buy soothing face wipes online at a better price. eBay online shopping is a good choice to get these products at affordable rates. Summer is tiring and it is not possible to buy water whenever you feel tired or thirsty. It is essential carry a water bottle that is filled with water. It helps you to quench your thirst whenever you want. Remember, summer is too hot and if you do not intake sufficient amount of water, you body is likely to become dehydrated and weak. Most of you are aware of the fact that our skin is likely to get more damages and rough during summer season due to the exposure to hot sun. We do apply sunscreen as part of our makeup while getting ready to move out but later on forget to apply it. Carry them in your bag and reapply them every two hours on your exposed areas to prevent tanning and skin diseases. With the right makeup, you need to wear amazing accessories as well to get the perfect look. Grab the most unique accessories online from Chumbak, an online store that is sure to drive you go crazy with amazing products. Though you apply sunscreen, it is always good if you be in the shade while you are in the sun. Carry an umbrella with you to protect yourself from the heat, dust, wind and also from the hot sun. Make sure that you always carry them in your bag this summer to escape from the summer hues. You take immense care of your skin and how can you forget your lips that frames your face with that beautiful smile? Take care of your beautiful lips this summer. Carry lip balm to moisturise your lips whenever you feel them dry and chapped. 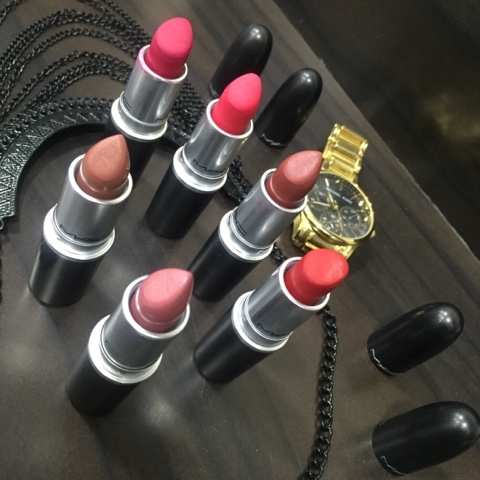 You can choose the one with the right shade that suits your lips and apply them whenever necessary. Buy branded lip balms online this summer to make your lips go glossy and attractive. Say Bye-bye to chapped and dry lips and makes it more beautiful. Shop at Shopclues to buy top-quality products at affordable rates. Use Shopclues offers to avail huge discounts on other products as well.